River Cree Resort & Casino, 300 E. Lapotac Blvd. Century Casino, 13103 Fort Rd. Sixteen working ranches from across Western Canada will compete for top honours. Top 24 Rank Mini Pony riders showdown. Eight riders will advance to a Short Go to crown the 1st Annual Canadian Classic Champion. The highest-ranked professional rodeo competitors vie for the Canadian Championships. For tickets, visit the CFR website. Showcasing the best young rope horses in this five-head, judged event. The best bull riders from five nations ride to glory in PBR’s first Global Cup. For tickets, visit the Rogers Place website. 13th Annual Canadian Championship Dummy roping for kids aged 11 and under. Back by popular demand, showcasing four and five-year-old futurity barrel horses. Auction: Nov 11, 5:30 p.m.
Competition: Nov 12, 9 a.m.
Watch pure equine strength in this impressive pulling competition. Nov 11, Noon; Nov 12, 1 p.m. This timed event showcases stock dogs, guided by their handler’s commands, as they guide sheep through an obstacle course. Enjoy the exceptional athleticism of some of Canada’s great trick riders. 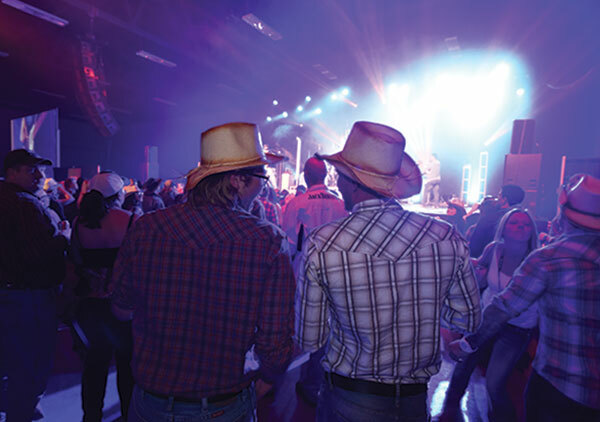 It’s the social event of the rodeo season; don’t miss it! For tickets, visit the LCPR Fashion Show website. This program will provide horse owners and enthusiasts with an opportunity to meet with veterinarians and equine experts for tips on preventive health care, as well as information on specific conditions and treatment programs that could benefit their equine partner. Nov 10, demo 10 a.m., sale 4:30 p.m. Buyers can purchase good working ranch horses that they can take home and put to work on their own ranches with confidence. This premier horse sale attracts some of the top bloodlines in the industry. This year’s Bloodstock sale will be limited to 20 yearlings, two-year-olds and three-year-olds. It’s one-stop shopping for the rural living enthusiast. 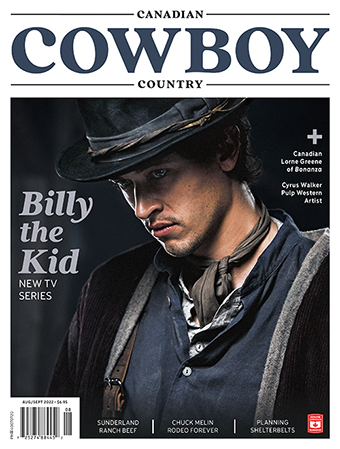 Stop by for a visit, renew your subscription and order gift subscriptions for Western folks on your Christmas list!